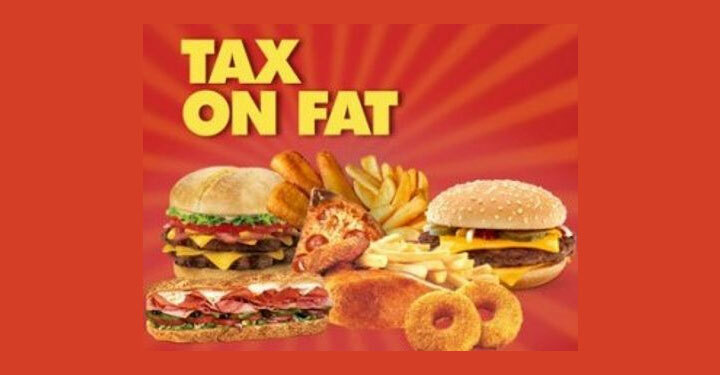 FAT TAX: YAY OR NAY? As we all know, obesity is on the rise in the industrialized world and the outlook isn’t pretty (unless you sell diet pills). Carrying too much weight can cause diabetes, heart attacks, joint problems, depression, loss of cognitive abilities, and an overall diminished quality of life. In order to combat obesity, Hungary went ahead and introduced a tax on particularly bad foods such as chips, cakes, soda, etc. This caused a great outcry amongst the population, saying that it will be lower income segments of society that suffer most, since they spend disproportionally more on food as it is. The question remains: is fat tax a good idea? First and foremost, it’s a fiscal, not a health initiative. Hungary is basically bankrupt and needed an IMP bailout package, so of course new revenue streams are welcome. Will it change eating habits in people? I doubt it; they used a similar logic with raising cigarette prices, and no one stopped smoking. People are creatures of habit, so they will most likely stick to what they like. More than anything, it is a rather stunting development. Does anyone remember pre-1989 years when there was very little to buy in Eastern European stores? And here we are some 20+ years later, implementing a tax on over-consumption. Taxes are not the solution to the public healthy crisis; if anything, the additional revenue will be used to combat some of the expenses society is incurring, so that’s a start. Above all, we need better education on the subject. Start by using clearer labels on food items! No more finger pointing, confusing “net carbs” labels, and fad diets. Instead, the idea should be that healthy eating is normal and fun as opposed to depriving yourself. After all, it makes you feel better, gives you more energy, and makes you look better. Michelle Obama’s campaign is a good first step, but everyone who is serious about fitness should be an ambassador (in a non-preachy way, of course).